Click on each psychic to book an appointment slot for the upcoming Psychic Fair! 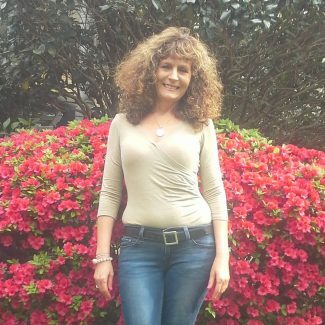 Sheri is a natural born Emphatic Clairvoyant (psychic) who can see and hear into the spirit world. Sheri is extremely accurate with her readings. 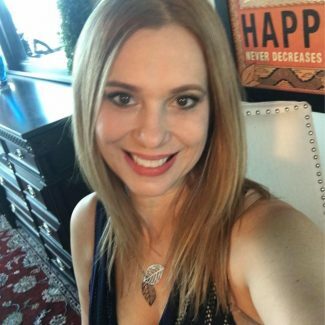 Sheri loves helping others discover the answers they seek and is known for her direct honesty and sparkling humor in her readings. 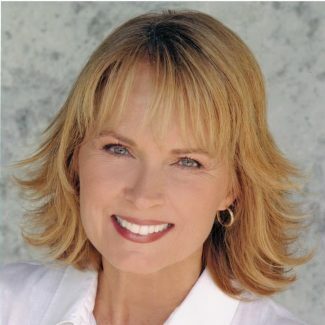 Adrianna is psychic Sheri Brown’s daughter and has inherited much of her intuitive ability. 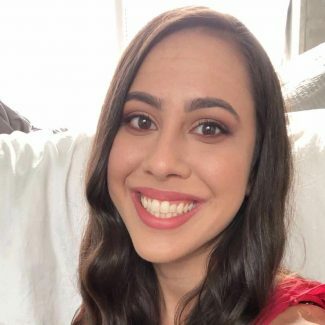 A gifted channeler, Adrianna gets in contact with your spirit guides to give you direct and honest feedback so to help you break patterns and move forward. In addition, she is a Level III Reiki Master and massage therapist. Armando is natural-born intuitive and healer who has brought his gifts everywhere from Colombia to Atlanta. 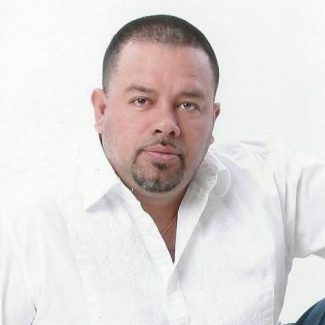 Known for his very direct but gentle manner, Armando is a genuine, honest, and caring reader who is known for his accuracy and can make any client feel comfortable. Many of Ann's clients rate her as 98% accurate. She has hosted radio shows and co-hosted television specials and is known for her uncanny predictions. 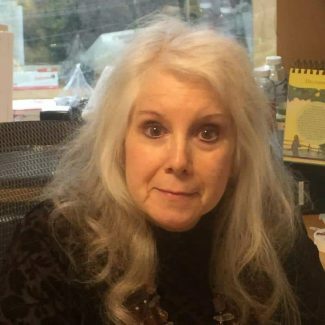 Ann's areas of expertise include insights and guidance regarding relationships, career, finances, and dream interpretation. 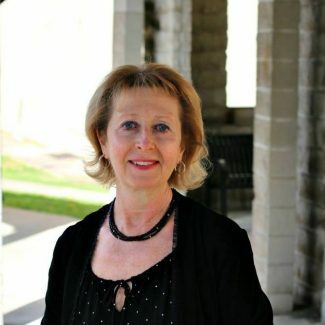 Vickie is an empathic healer and certified Qi Gong master with a high vibration of intuition. Vickie is offering healing services using the Stress Relief Companion (SRC4U). The SRC4U merges the ancient art of Qi Gong and tradition Chinese medicine with modern technology to balance and remove the physical, mental and spiritual body. 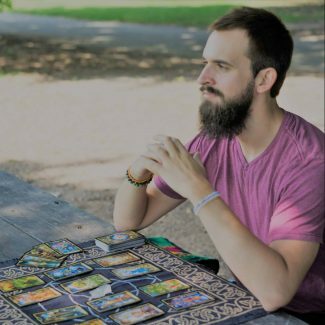 Trey Jackson is the author of the channeled work Evergreen, a three book series on waking up to and living as your authentic self. 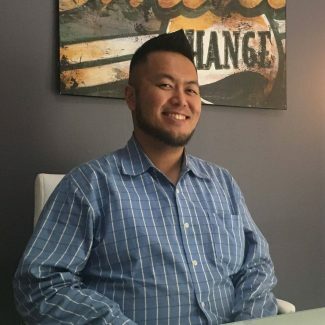 He is also the founder of Free-Minds blog & podcast, in addition to serving as a medium, intuitive coach, and Reiki healer in his day to day life. His mission is to empower others and promote growth in themselves on their journeys of self-discovery. Kani Kundalini always had a fascination with the stars which grew into studying astrology. 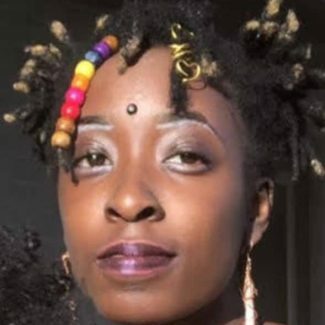 With astrology, Kani learned how to connect with the planets and even parts of herself. She loves to share astrology insights with others to bring awareness to connecting with ourselves by connecting to the universe. Growing up in the 70s, Valerie cut her teeth on rock & roll and metaphysics. Her fascination with the Tarot has given her decades of experience with the cards. 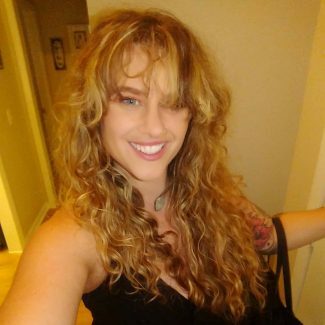 She has increased her connection through further study and is a certified Angel Card Reader, Reiki Master, Spirit Whisperer, and more. Her many years of experience have given her the ability to tune into the finer and more subtle aspects of client energy. See what’s in store with you with Valerie today! Carla began tapping into her spirituality early on in her childhood, when she had several visions of events that would occur years later. 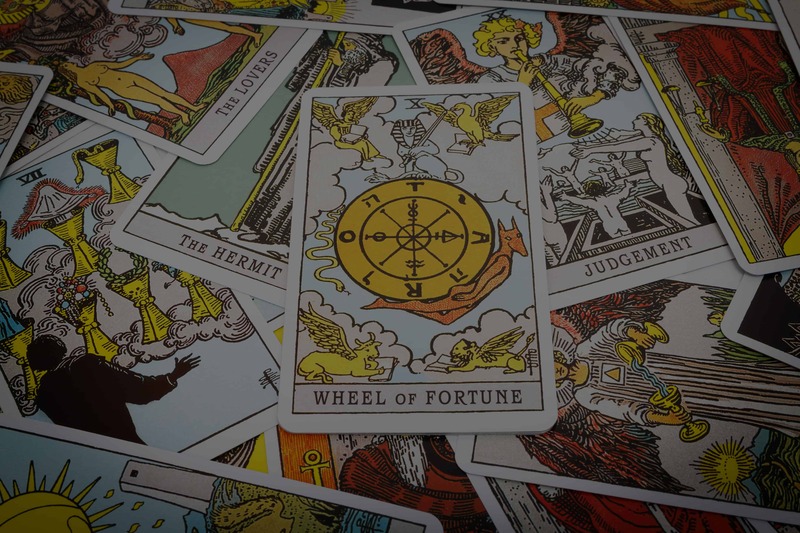 Upon receiving her first tarot deck on her 21st birthday, dived into the world of psychic readings, honing her intuitive abilities and giving insight and guidance to help others with their concerns and dilemmas. Carla is here to help you navigate the rollercoaster of life and come to a better understanding of your own inner strength.